The Live + Same Day daytime Nielsen ratings are in for the week of July 9-13, 2018. 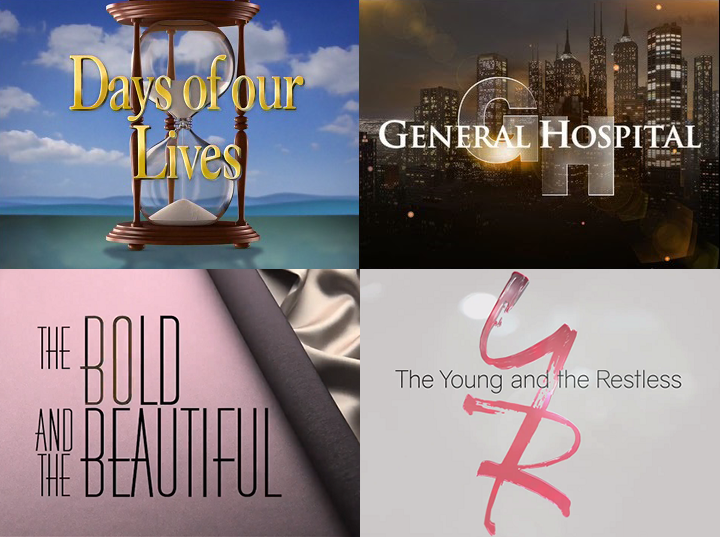 All four daytime soaps were up versus the previous week in total viewers. General Hospital and Days of our Lives were both up in all the key demographic categories.